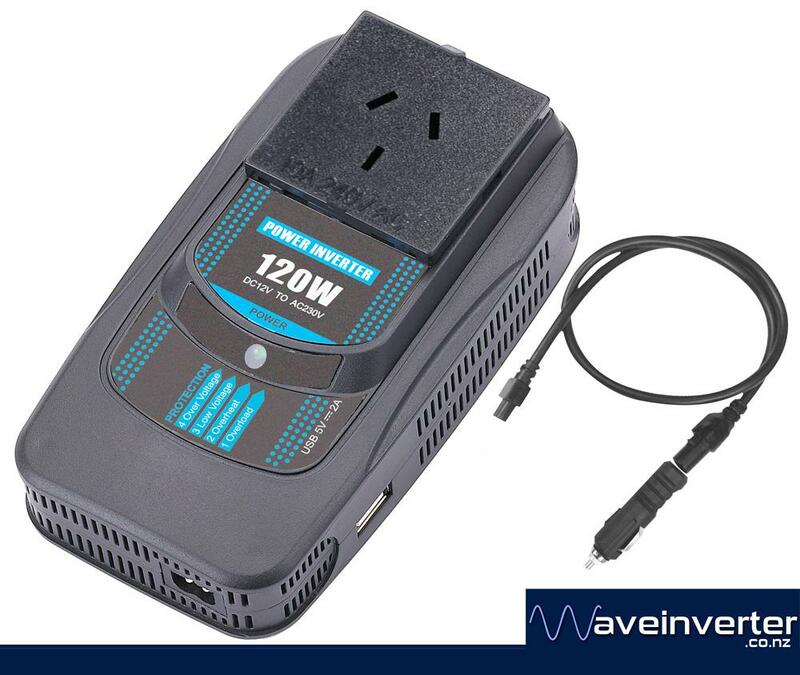 This is the 120w modified sinewave inverter designed specifically for in-car use by CARSPA. It has a cigarette lighter socket power cable. The inverter is compact, light weight and easy to operate.